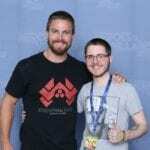 The fate of the DCEU has always been shrouded in mystery ever since The Justice League and the arrival of online rumours claiming that both Ben Affleck and Henry Cavill were done playing the caped heroes, while Jason Momoa has denied their departure there is still a lot of anxiety towards the DC universe. However, after the success of Aquaman, both financially and critically, the DCEU could be on the path to redemption. James Wan has merely touched the surface in regards to what Atlantis and the other Kingdoms have to offer. Aquaman was very much a story that saw Arthur transition from a drunk to a king, and with that, comes the potential to expand the universe to a whole new level. 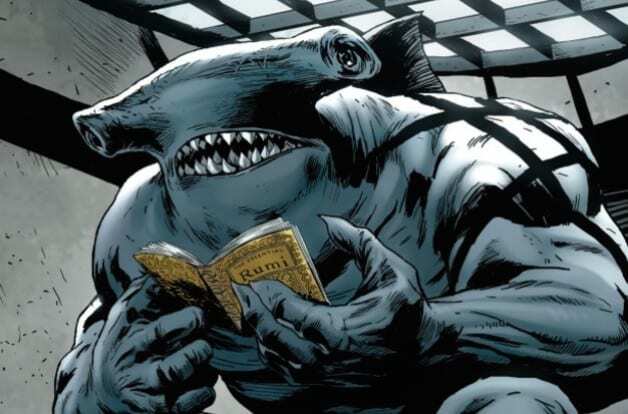 Today, I wanted to go through some potential villains that could appear in an Aquaman sequel. As I’m sure fans have recognised, Aquaman has had a long history of being the laughing stock of the DC world but with things like The New 52 and indeed the DCEU, the image of Aquaman has changed and this new image has surfaced an assortment of new and dangerous villains. Here are 4 villains that would fit right in. After Aquaman, I’m sure everyone fell in love with Mera. She was brave, strong, and fun. But what if I told you Mera has an identical twin? As an identical twin myself, I can only image the fun creators would have with a character like Siren. 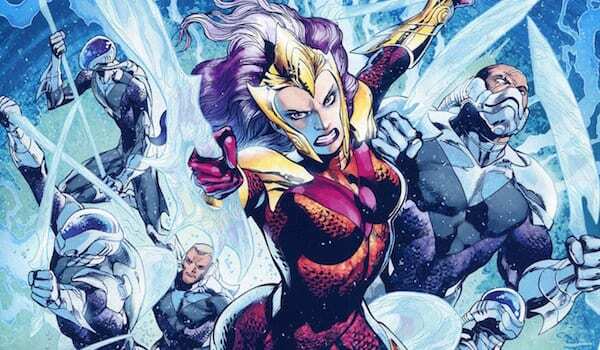 Siren, also known as Hila, was exiled from the Xebel and has, on multiple occasions, impersonated Mera and hunted the couple down with her elite Death Squad. Like Mera, Hila also has hydrokinesis that allows her to control water density. Seeing Mera go up against an angrier version of herself and watching the mischief Siren could cause posing as Mera, particularly with Arthur, would be a lot of fun. In addition to that, she has also been known to team up with Black Manta and with his fate revealed in the post credit scene, it is possible that the two could work together to get their revenge on Arthur and Atlantis. 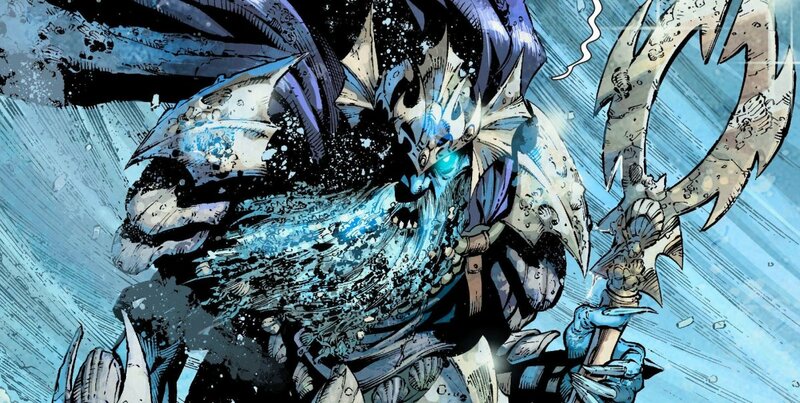 Unlike the current King of Atlantis, The Dead king was a mad tyrant who was betrayed by his brother. With the current continuity that depicts Atlan as a just ruler and… dead, turning him into a monster might be difficult. Resurrection, on the other hand, is an easier feat. Just look at characters like Superman and Loki. After being resurrected and found in Antarctica, Atlan returned to Atlantis hoping to take the throne once more, only to be stopped by Aquaman. Introducing a character like Atlan may disturb continuity but it would allow a sequel to dive deeper into Atlantis’ mythology. Perhaps they could introduce The Dead King’s seven weapons that were forged to help him conquer Atlantis and defeat his brother Orin. Along with Atlan’s sceptre, there was a helmet, a key, a power glove, a seal, manacles, and a globe. Combined, these weapons could lay waste to Atlantis and the surface world. Introducing Atlan again would add an interesting dynamic, not only would Arthur have to battle the former king of Atlantis, but there would be a whole new side to Atlan that we haven’t seen before. 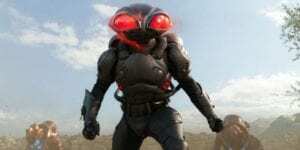 Black Manta is arguably Aquaman’s deadliest arch-nemesis, with Orm coming in at a close second. Black Manta’s screen time was one thing that fans wanted to see more of, even Geoff Johns wanted to see more, claiming that a Black Manta movie would be a “cool movie”. However, I can’t help but feel that Manta’s on-screen presence was purposely short, especially after watching the post credit scene. With the introduction of new Atlantean technology and Manta’s lust for revenge stronger than ever before, seeing the villain fight back and stealing the show is an absolute must. In the comics, Manta has been the primary cause of Arthur’s grief after Manta killed his son who was also known as “Aquababy” (yes, Aquababy is a real thing). Perhaps we could see Black Manta return as a primary villain with a new and improved collection of weapons ready for the hunt. The prize being Aquaman and even Atlantis. With Atlantean technology, Black Manta could potentially infiltrate Atlantis, free Orm, and take down Arthur together. That would be quite a spectacle. While some may recognise King Shark from CW’s The Flash, the giant shark actually originated in Superboy. 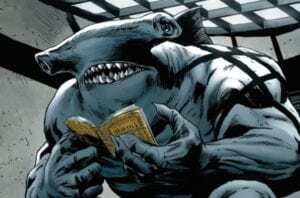 It is pretty obvious why King Shark would be a great villain for Arthur to face. He’s a shark. Enough said, right? But he’s not just a normal shark, he is a very powerful being with the strength to take on Aquaman. Even though he is a shark, his demigod attributes which he inherited from his father allow him to explore both the land and sea. He is usually associated with the Suicide Squad but has been frequently causing trouble for the King of Atlantis, hoping to become an all-powerful crime lord. His visual appearance has changed over the years, typically changing between a Great White and a Hammerhead. There is something very creepy about Hammerhead sharks, particularly ones that have arms and legs… and stand over 7 ft tall. 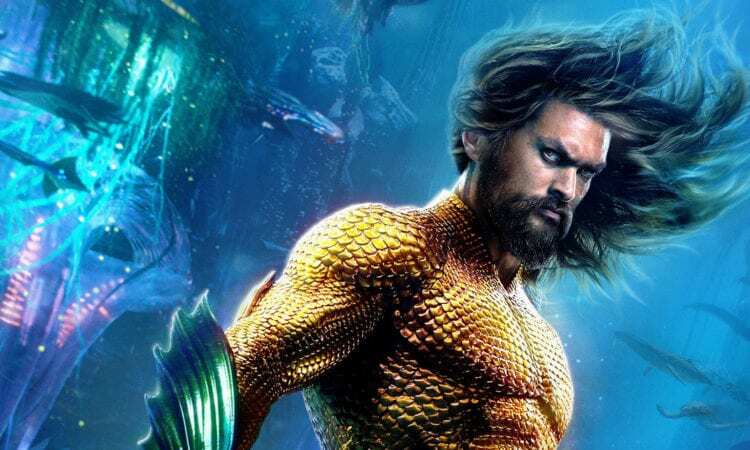 There is no guarantee that Aquaman will get a sequel but after its results at the box office, the chances of a sequel are high. If one is eventually confirmed, the next question to ask is who will disturb the peace? Are there any particular villains you would love to see appear in an Aquaman sequel? Join in and let us know in the comment section below.